CONCORD, N.C. (May 27, 2007) -- After leading the most laps in the Coca-Cola 600 at Lowe's Motor Speedway and seeing another strong finish taken away by a late-race crash, Miller Lite Dodge driver Kurt Busch was both frustrated and baffled by Sunday's race. "We'd been in the survival mode, fighting an extremely loose car and had just pitted a couple of laps earlier due to a flat right-rear tire," Busch said after the lap 298 crash took him from the competition. "The caution came out and we were a lap down. We were fighting to get in the 'lucky dog' spot and the car got away from me. I thought another car may have gotten into me from the rear, but that was not the case. The car was just so loose that I was almost crashing every lap. "How in the world we can be so strong during the day here and almost in an instant go completely in the opposite direction is beyond my comprehension. We have to get a handle on it sooner or later. I'm frustrated and down right now, but we'll just keep plugging along looking for the answer." 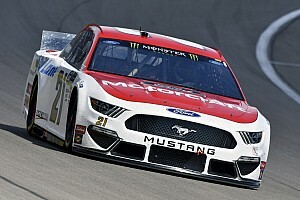 Busch started second in Sunday's Memorial Day Weekend racing classic and followed pole-winning Penske Racing teammate Ryan Newman for the first 10 laps, before passing him for the lead on lap 11. Excellent tire strategy with the rock-hard Goodyears helped Busch maintain the lead over the course of the next 100 laps to insure that the No. 2 Miller Lite Dodge driver would again lead the most laps and pick up bonus points. Amazingly, the tires were so hard that Busch and his team got 113 green-flag laps out of their first set of Goodyears without showing any abuse. "It was pretty incredible as to the strategy this race demanded today," crew chief Troy Raker said while his team loaded its mangled Dodge into the Miller Lite hauler in the garage. "To run so many fuel runs without taking on tires, that's really unheard of in our sport today. I knew it would be a matter of survival out there and that's what our priority was. Kurt was out there doing the best he could and trying to get the 'lucky dog' when the car got away from him. If we could have just survived and been running at the end, I think we'd had a really decent finish." Raker's statement would prove prophetic as the race became a contest of survival -- and fuel mileage -- at the end. Casey Mears hovered around 10th for most of the 400-lap grind's second half to conserve fuel for the final 59 laps and pick up his first career Cup win. Busch was credited with a 32nd-place finish. After 12 races, Busch has fallen two spots to ninth in the NASCAR NEXTEL Cup point standings with 1,402 points. He is 175 points behind fifth-place Jeff Burton and 12 points behind eighth-place Carl Edwards. Busch has a 24-point advantage over 10th-place Clint Bowyer and leads 13th-place Dale Earnhardt Jr. by 95 points. 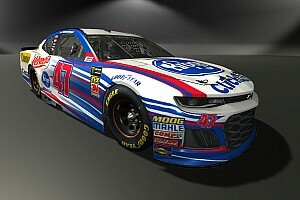 The NASCAR NEXTEL Cup tour now heads to the "Monster Mile," Dover International Speedway, for next Sunday's Autism Speaks 400 presented by Visa. 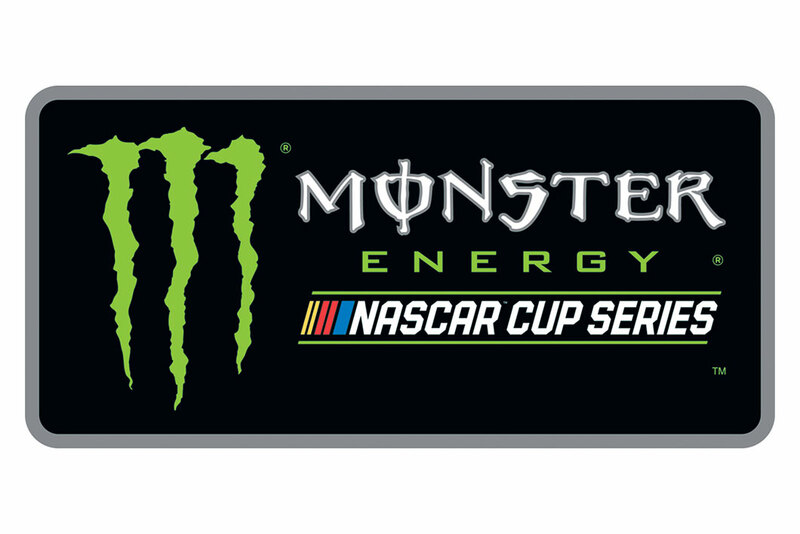 The 400-lap, 400-mile battle around Dover's 1-mile, high-banked oval has a scheduled 1 p.m. EDT starting time and features live coverage by FOX and MRN Radio.